In the present era, the best option for a developing nation to increase its wealth is industries. The giant industries gives employment to its thousands of employees and workers and the governments also earn large amount of tax income by these industries and thus the industry leads the country to the path of prosperity. But there is one thing without which the industries can’t survive. Yes! and that thing is “Refractories”. Refractories are non-metallic materials that can retain its strength and properties also when they are exposed to environments at very high temperatures that can be more than 1000° Fahrenheit. Whether the industry uses furnaces, kilns, incinerators or reactors, the refractories are the most essential part of its production units. Refractories are mainly made up of ceramics and are used for lining furnaces, kilns, incinerators and reactors. Refractories are also used for manufacturing crucibles. Refractories are made up of natural and synthetic materials, which is most often nonmetallic, or of combinations of compounds and minerals such as alumina, bauxite, fireclay, dolomite, chromite, magnesite, silicon carbide, zirconia and others. Where are refractories used ? 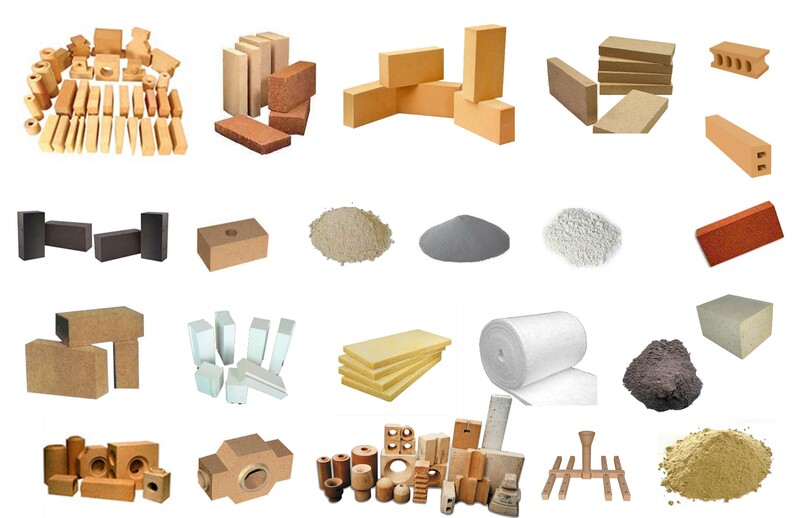 What are the products included in Refractories ? Ravani Ceramics is one of the leading manufacturer of all type of refractory materials. We believe in satisfying our customers by providing them the best product at the best rates.